Do you want to encourage your child’s mathematical thinking and help them keep their skills sharp, but you don’t want to sound like you’re nagging them or giving them homework? Math practice doesn’t always have to mean sitting down at the kitchen table and doing worksheets. There are many ways to exercise mathematical skills! Every time we sort objects, read a map, compare prices, make change, measure for a recipe, or use a calendar, we are using math. You can talk through these activities with your children and invite them to join you. When you think out loud, make estimates, correct mistakes, or try more than one way to solve a problem, you are providing your child with important experiences in mathematical thinking and good mathematical practice. There are so many ways to enjoy math with your child. Here are some activities you and your children can do together. They are simple ways to fend off the summer slide or simply help your child appreciate math in everyday life. Have friendly competitions in the car. Have children count red cars or see who can find the largest number formed by numerals on a license plate. Have them look for shapes in the world around them. Here are a few more math games to play in the car. Point out speed limits and distances between towns. Have children find the differences between certain distances traveled. Turn off the GPS and dig out a paper map. Going on a road trip? 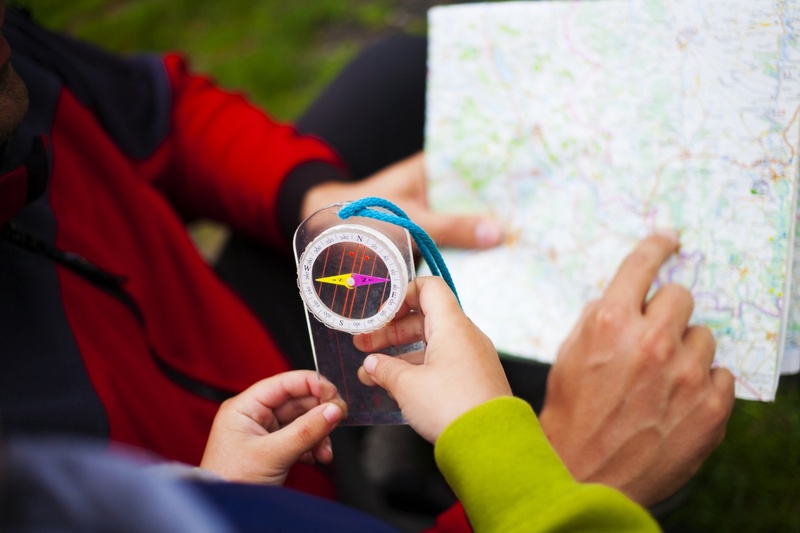 Have your child help plan the route! Have your child figure out how to divide food or cut a pizza, sandwich, or cake for different numbers of people. 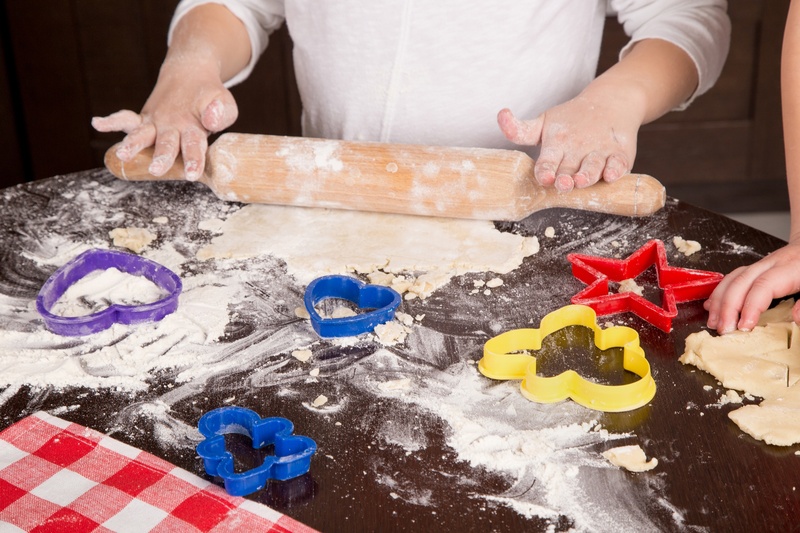 Let children help with cooking by measuring ingredients and checking cooking times and temperatures. Older children can increase or decrease recipes. For kids who really love cooking, check out the book, Eat Your Math Homework, written by an elementary school teacher. It includes imaginative recipes, math concepts, and fun math facts for kids 7–11. Let children help with shopping by checking and comparing prices, weights, and quantities. Allow them to use a calculator to make comparisons and keep track of the total cost of your purchase. Ask your child to determine how much change you will receive once you've paid the clerk at the grocery store or restaurant. Notice large and small numbers in magazines and newspapers and have your child practice reading them. If you are feeling ambitious, create a simple scavenger hunt for your child—ask them to find a number with four digits, a fraction, a temperature higher than 70 degrees, a bar graph, a store having a sale of more than 15%, etc. Have your child categorize and graph daily chores, money earned, and/or purchases made. Your child can also create surveys for family and friends, graph the results, and discuss them. You can do graphing activities even with your preschooler! Help your child find pictures or items that come in sets (i.e., 4 batteries to a package) and have them determine how many there would be in several packages. 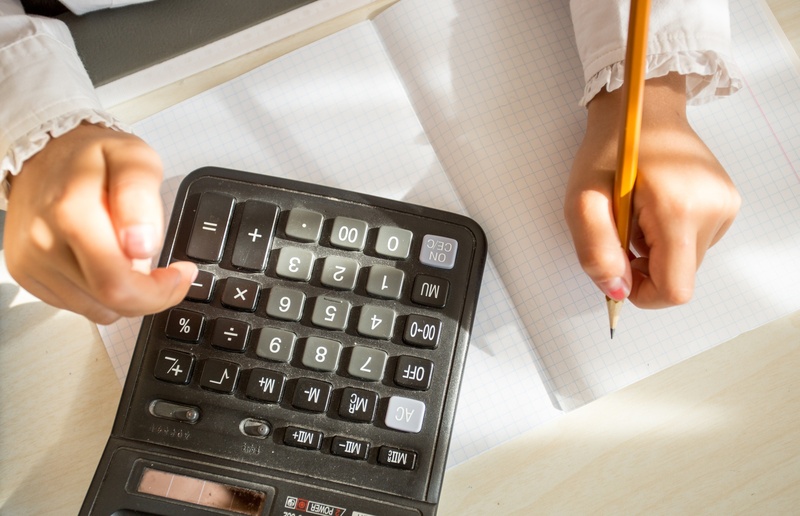 Allow your child to play around with a calculator to explore numbers and look for patterns. If you or your child needs somewhere to start, try this "Power Puzzle" from Dr Mike's Math Games for Kids. Relate your interests, such as sports and the stock market, to mathematics. The daily news is full of scores, schedules, and graphs that you can share with your children. Encourage children to design and make their own math practice games. If your child likes computers, try these sites that have games and brainteasers kids love: Braingle, Greg Tang Math, Cool Math Games (K-5), Hoodamath (K-8). For children needing practice with math facts, these sites offer quizzes and immediate feedback so that kids can work independently and stay motivated: Math Worksheets 4 Kids (K-12), Math Drills (K-12), Summer Skills (K-12). Plan art activities that use measurement, patterns, and/or geometry. Origami, quilting, tessellations, and mosaics all require math skills. Remember making snowflakes out of folded paper? It's still a great way to learn about symmetry. Not the season for snowflakes? Check out the art of kirigami.